How do we deal with difficult people, difficult problems, and various trails that flow in and out of our lives? What does God have to say about it and how do we maintain our push in the midst of adversity? 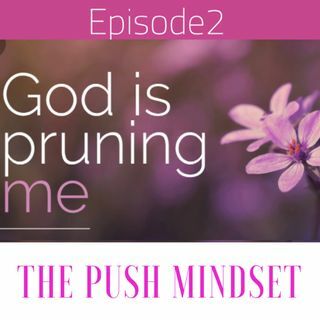 Tune in and let's have a conversation about The Push Mindset of God's Pruning!